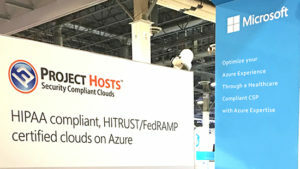 Project Hosts is a cloud solutions provider (CSP) that specializes in securing applications on Microsoft Azure and ensuring compliance with regulatory standards, including HIPAA, HITRUST, ISO 27001, FedRAMP, and DoD IL 4/5. We implement the most rigorous cloud security standards including FedRAMP DoD CC SRG IL4/5, FedRAMP Moderate and High, HIPAA / HITRUST CSF, and ISO 27001. Healthcare organizations, federal, state, and local government agencies, and enterprises rely on us to ensure they have a cloud solution that meets their business needs, their budget, and most importantly, protects their business and employee data from unauthorized access or theft. Our FedRAMP Compliant Cloud Solutions enable ISVs/Agencies to deliver their Windows and Linux apps as a FedRAMP SaaS-level authorized cloud service at the Moderate, High and IL 2/4/5 level, much faster, and more affordably than doing it on their own. Microsoft Azure is an exceptional cloud platform that lets you move on-premises solutions into a more cost-effective, high performance and scalable cloud. For many companies, ensuring that their Azure deployment is fully secured and complies with their required security standards and policies is vital to protect their business assets, data and employees. 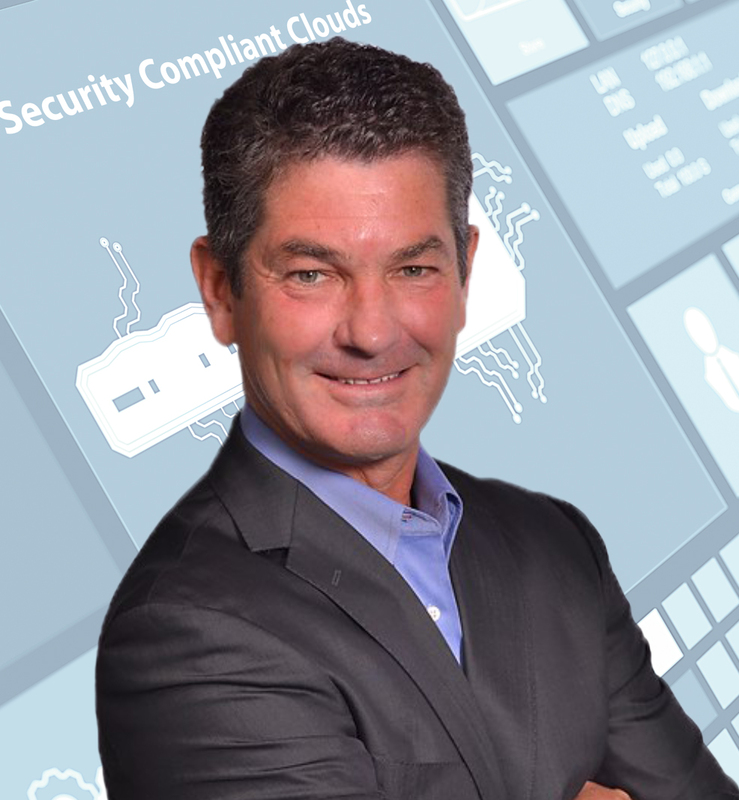 Our comprehensive set of Azure managed services extend compliance beyond the infrastructure (IaaS) and platform (PaaS) level to protect entire applications at the Software (SaaS) level, implementing controls related to access, authentication, encryption, auditing, scanning, business continuity, change management. With more than 13 years of hosting and managed services expertise, Project Hosts is a recognized leader in delivering high performance, secure and compliant cloud-based solutions. Project Hosts is a cloud solutions provider that specializes in managing and securing Windows-and Linux based solutions in Azure. We provide customized cloud solutions for organizations that have special requirements. This includes unique configurations to address various architecture topologies, implementation and support of 3rd party applications, and implementation of additional controls to address certain security and compliance needs.